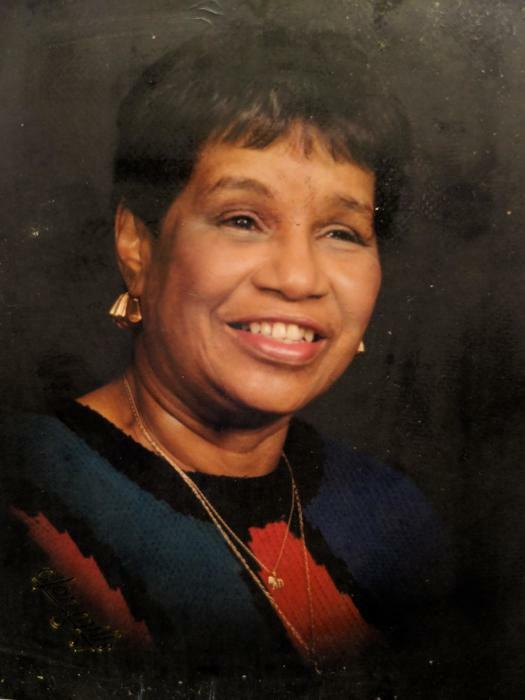 Ms. Carolyn Roberts, 79, of Raleigh, NC departed this earthly life on Wednesday April 10, 2019. Funeral service at 2:00 PM Saturday April 20, 2019 at St. Ambrose Episcopal Church, 813 Darby Street, Raleigh, NC. Interment will follow at Mt. Hope Cemetery. Wake from 4:00 - 7:00 PM Friday April 19, 2019 at the C.A. Haywood, Sr. Memorial Chapel. There's still time to send flowers to the Wake at the C.A. Haywood, Sr. Memorial Chapel at 4:00 PM on April 19, 2019.